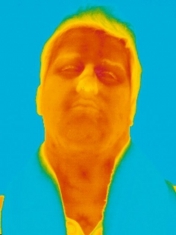 Thermographic cameras use heat distribution to form an image of the subject and can reveal figures and a world normally invisible not only to a regular camera, but to the naked eye. Portraits created by this visualization of temperature communicate the warmth of life filled with energy while at the same time seeming to to depict our world as overflowing with hope. 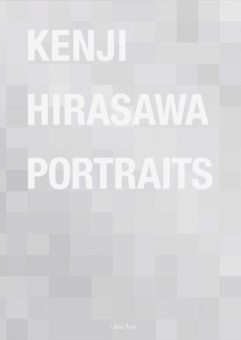 Please join us in anticipating Kenji Hirasawa's newest exhibition. Born in Tokyo in 1982; currently resides in London. 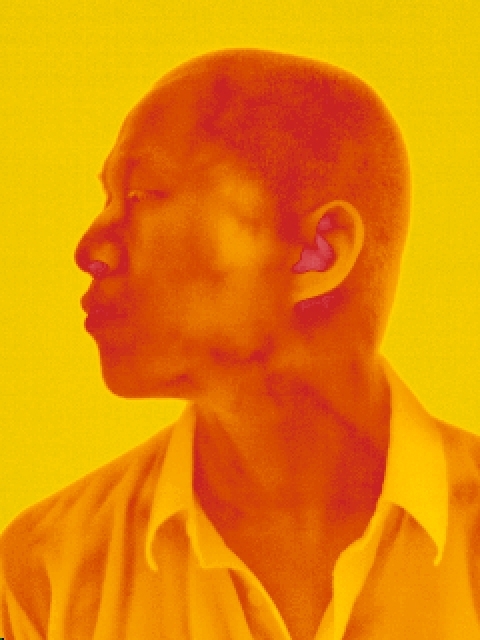 After graduating from Keio University's department of environmental information in 2006, he moved to England and began to operate independently through his studio work. 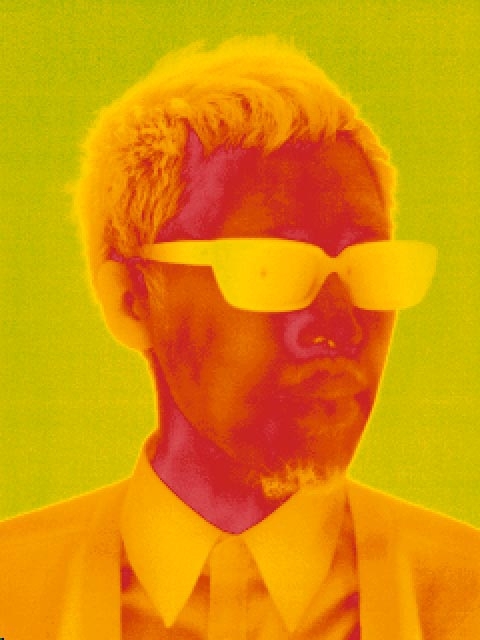 Besides participating in numerous group exhibitions in Tokyo and London, he is also an active contributor to SHOWstudio. In 2011, he released the photo collection Celebrity (from Bemojake) and opened an exhibition of the same title in the London gallery KK Outlet. His work has been on the covers of photography magazines such as Photoworks and GUP and is currently attracting a great deal of attention.